Her school suffered from a constant turnover of teachers, Guillen said, leaving it largely bereft of seasoned educators. Six years after Guillen arrived at the troubled school, the state mandated that it be reinvented into a series of career-themed academies. 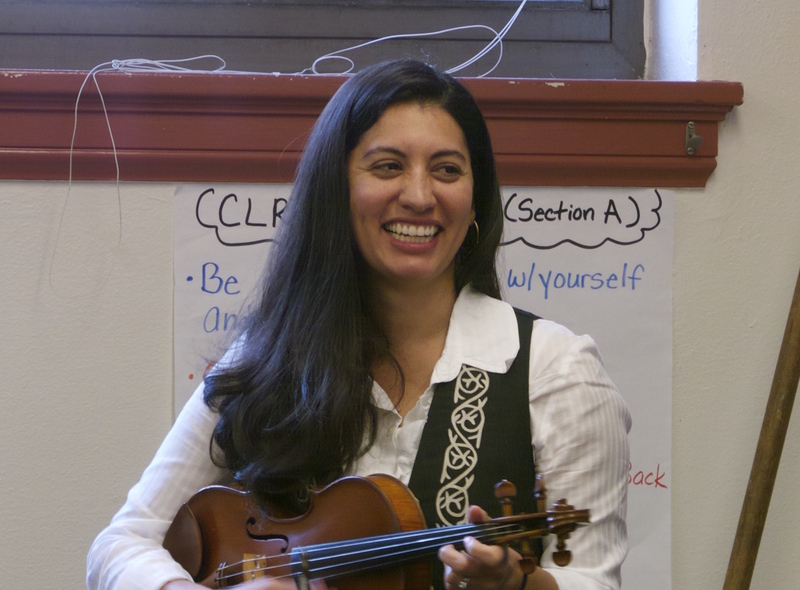 That experience led Guillen to the University of Washington College of Education to pursue her PhD, in hopes of helping other schools create solutions to the problems that plagued her former high school. As a doctoral student in curriculum and instruction, she’s focused on the relationship between communities and schools and the ways each can inform and strengthen the other. Part of her dissertation focuses on the interaction and discussion between pre-service teachers and community mentors. “When I went into teacher education studying for my doctorate here, one of the projects that I was working on with my adviser and a team of doc students was to figure out how to partner with local community members and our teacher education program,” Guillen said. Upon completion of her PhD, she hopes to continue doing work that closes the gap between communities and schools.